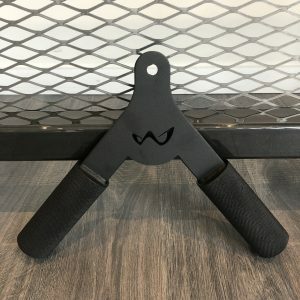 You’ll never want to use another tricep pressdown handle! 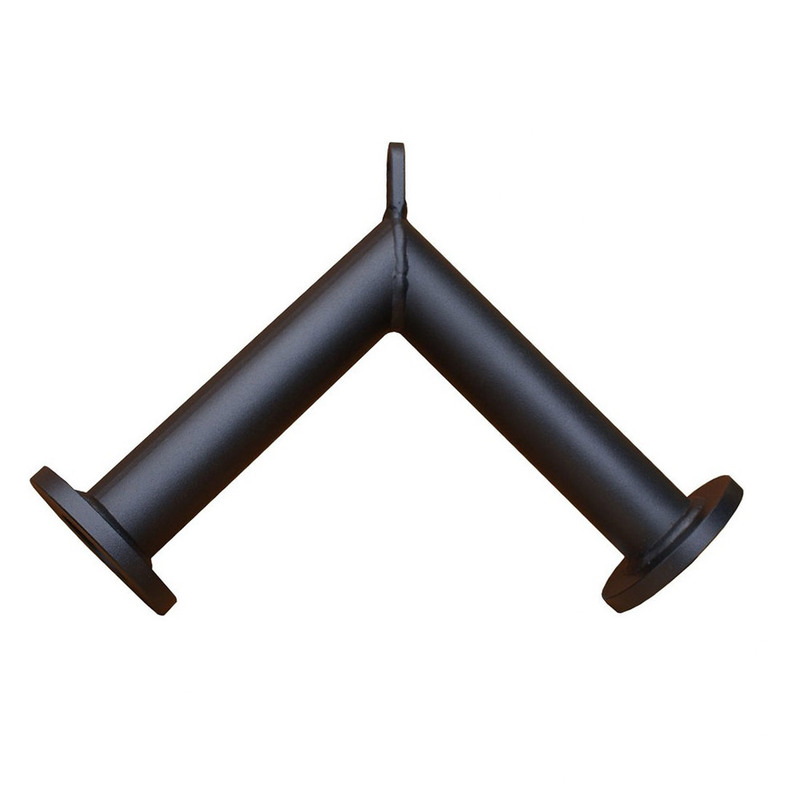 Our heavy duty 50 mm Thick Grip Pressdown Handle Replaces the normal rubbish supplied with cable machines. This Pressdown Attachment has a super solid and grippy feel with the perfect 45 degree angle allowing you to focus totally on squeezing and contracting your triceps. A must for anyone serious about building some huge triceps. 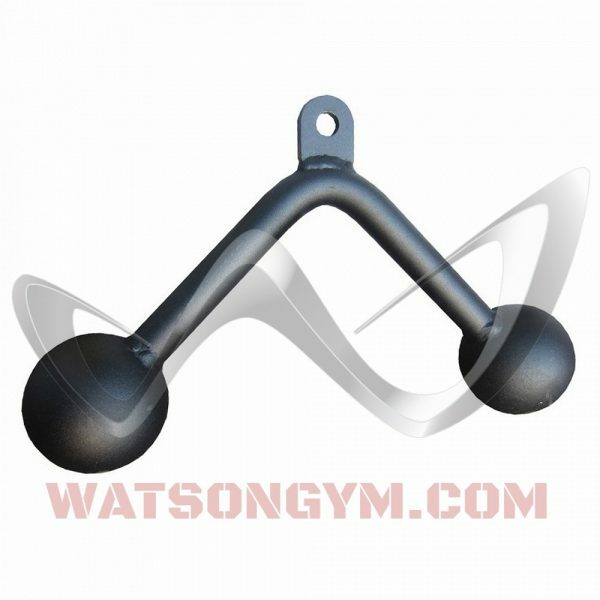 Can be attached any Cable or Lat Pulldown Machine, Loading Pin, etc. 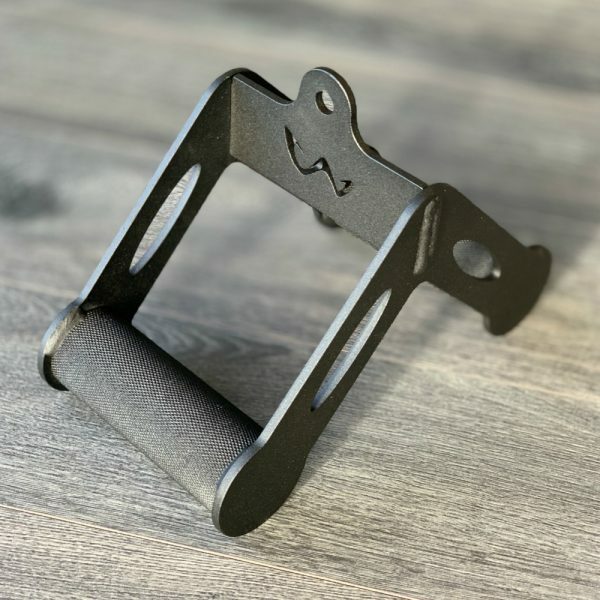 The ‘Thick Grip Tricep Attachment’ is beautifully engineered and awesome made. The design allows you to fully focus on feeling your triceps as you training delivering better results – awesome!